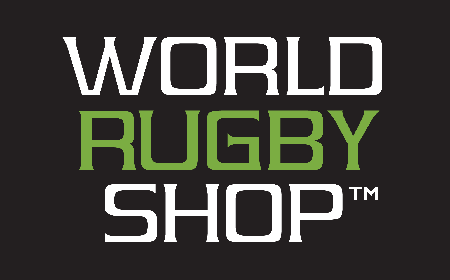 BOULDER, Colo. – USA Rugby is thrilled to announce a monumental partnership with Paralympic counterpart USA Wheelchair Rugby. 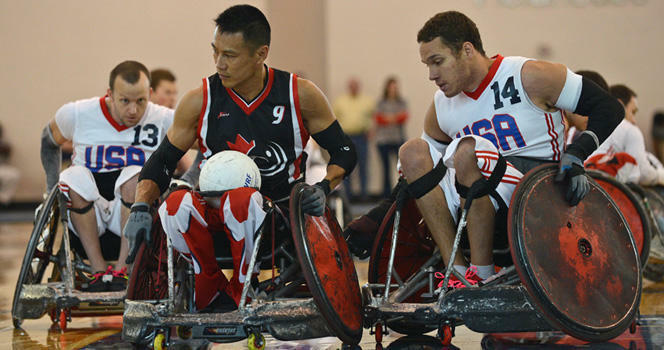 To date, the United States Wheelchair Rugby team is the most successful team in international competition, most recently winning the gold medal at the 2013 Americas Championship. 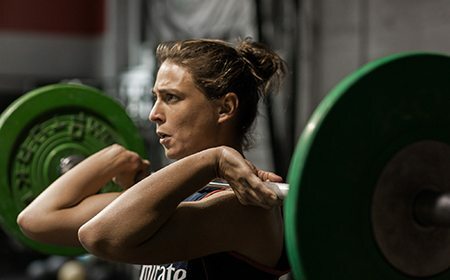 With similar goals, USA Wheelchair Rugby seeks to establish a standard of excellence and continue a tradition of success by developing athletes, staff and teams through education and training. 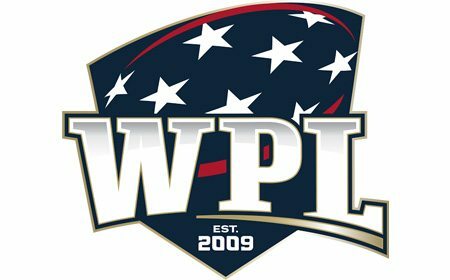 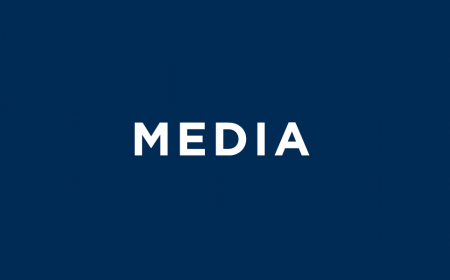 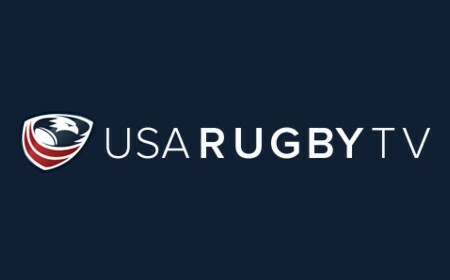 USA Rugby will help to raise awareness for the sport of wheelchair rugby through the development of a new website and the support of various digital platforms. 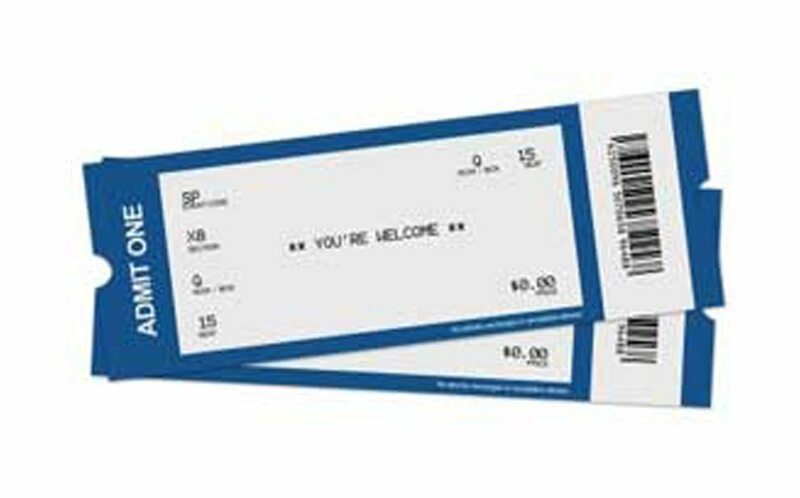 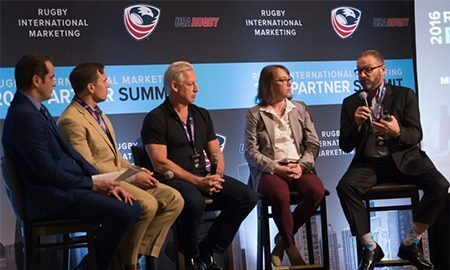 These initiatives will help to fuel sponsorship, fundraising and overall investment in the sport. 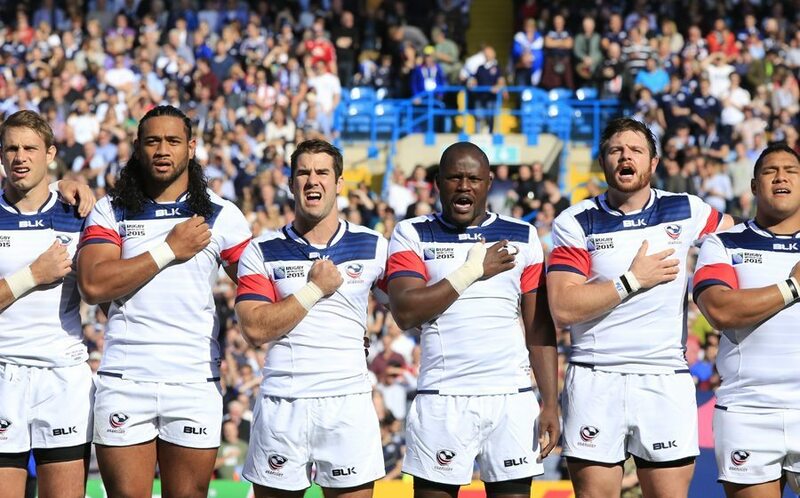 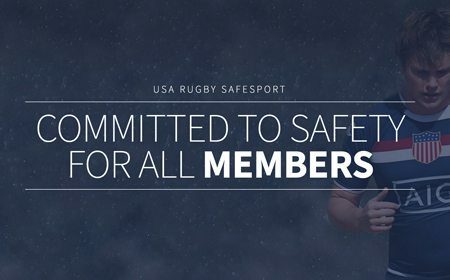 Established in 1975, USA Rugby is the governing body for the sport of rugby in America and a Full Sport Member of the United States Olympic Committee. 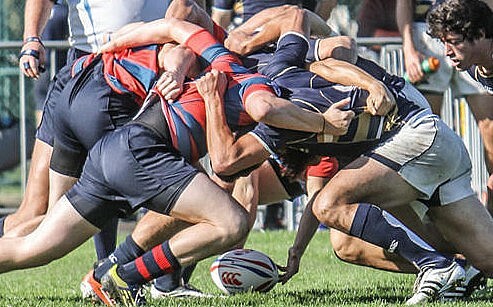 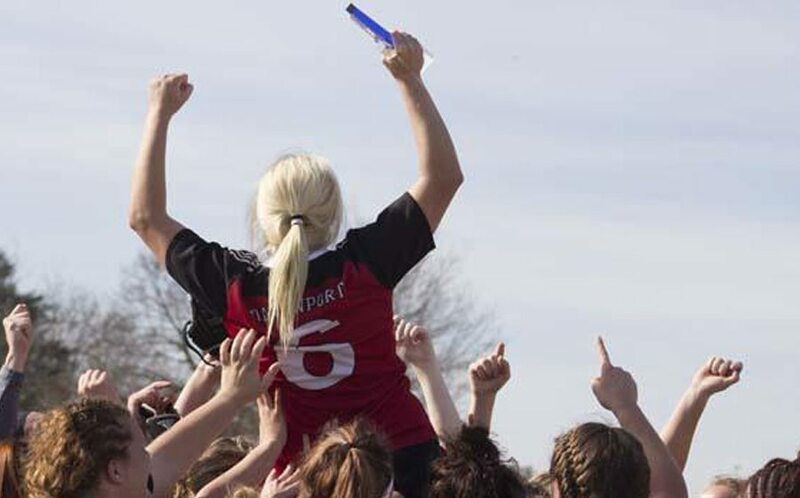 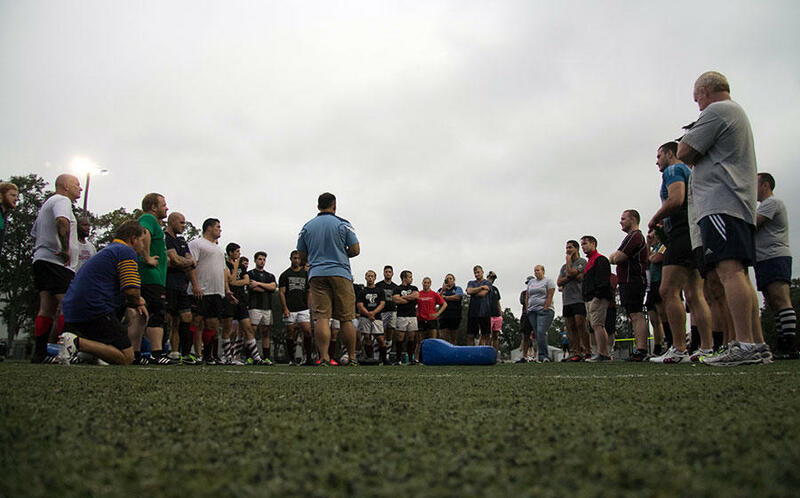 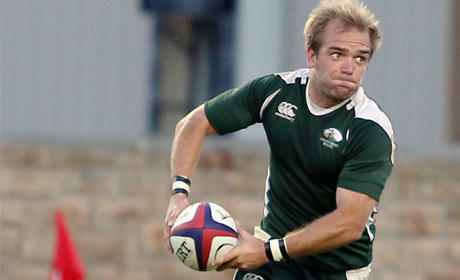 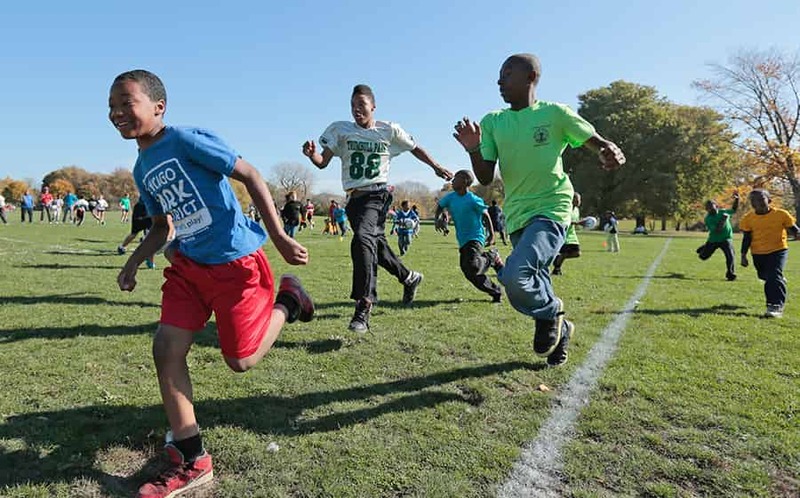 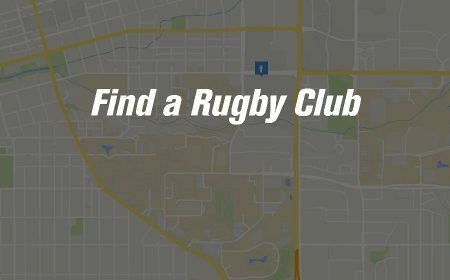 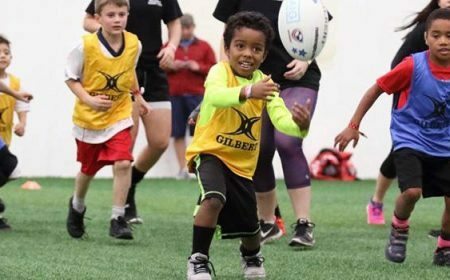 Currently headquartered in Boulder, Colorado, USA Rugby is charged with developing the game on all levels and has over 115,000 active members. 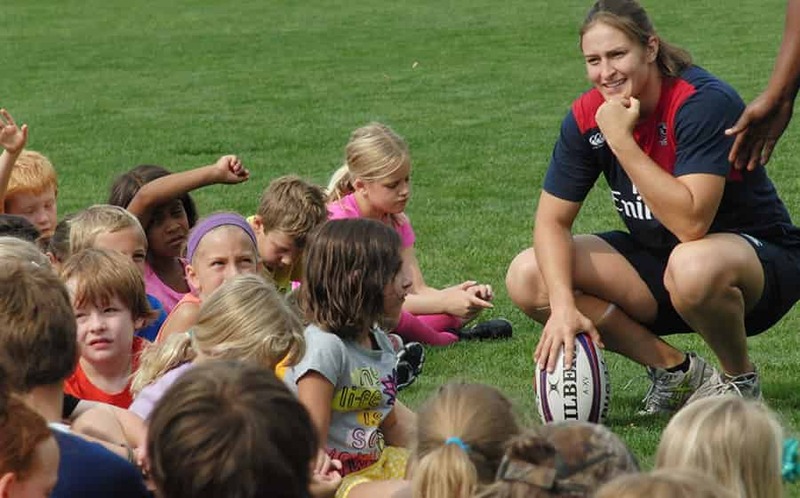 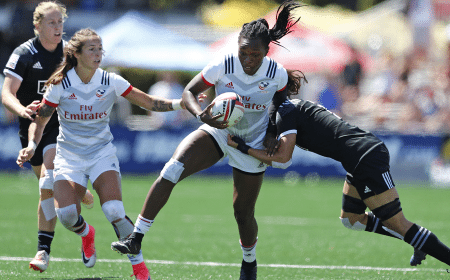 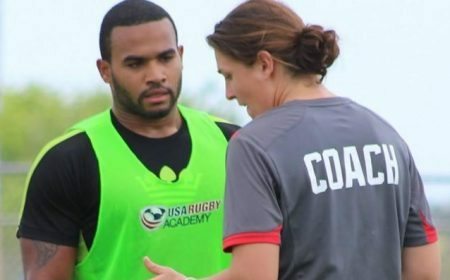 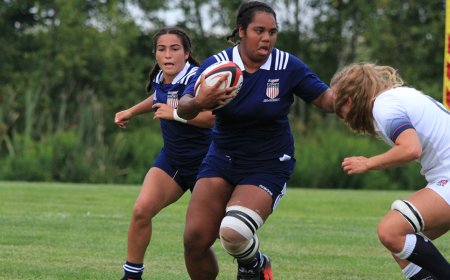 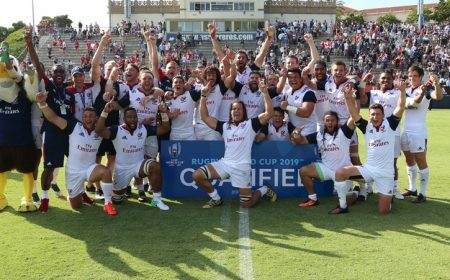 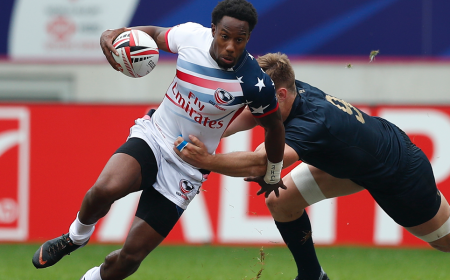 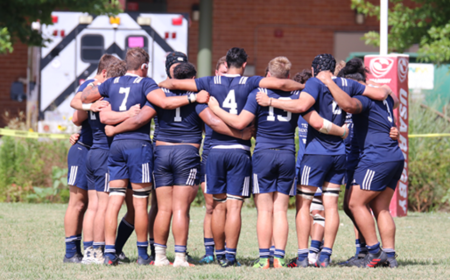 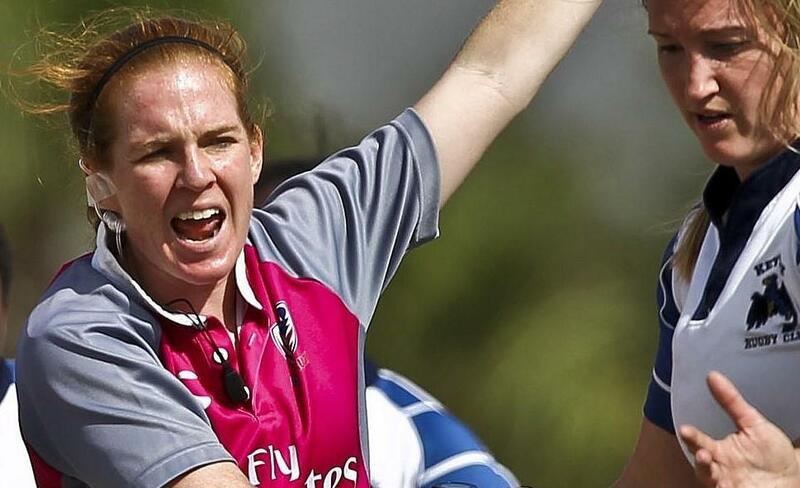 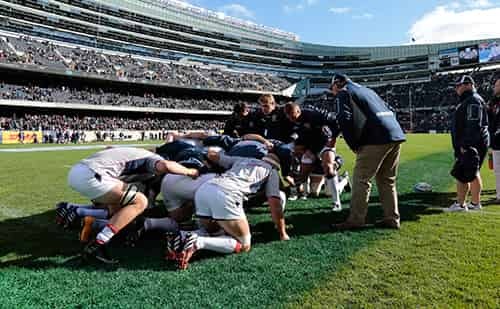 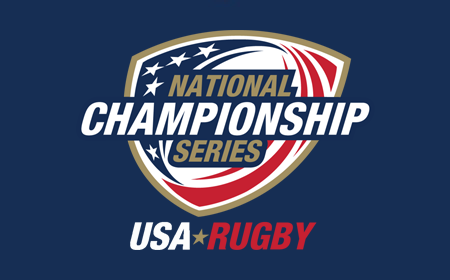 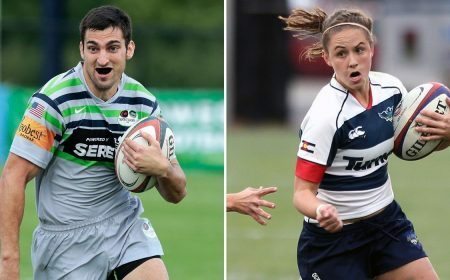 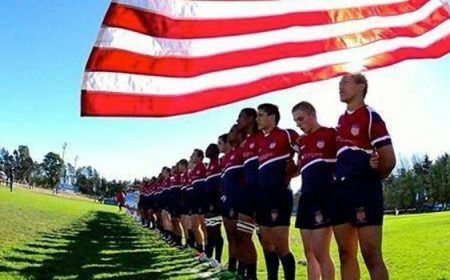 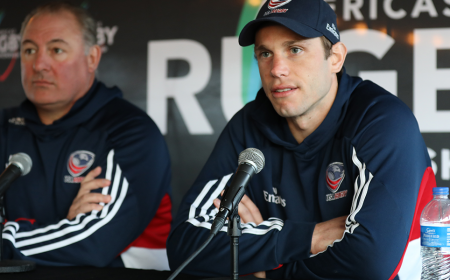 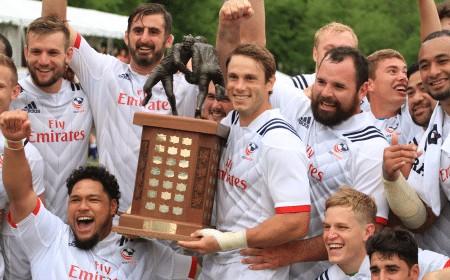 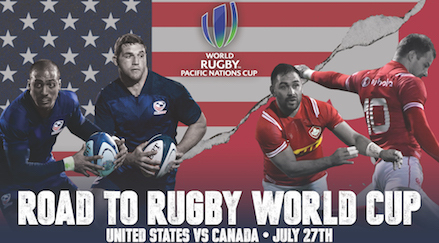 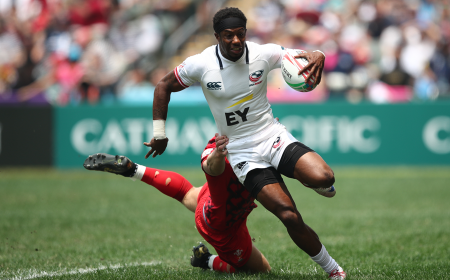 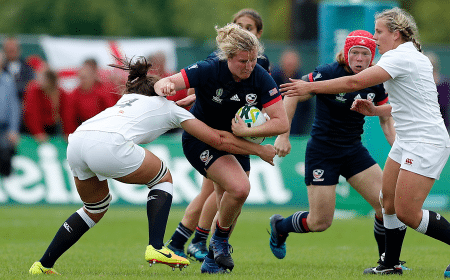 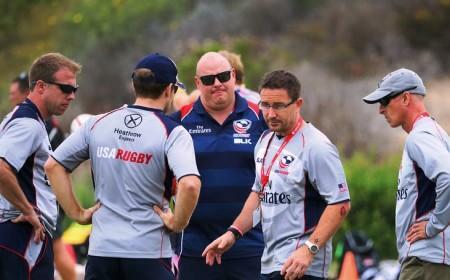 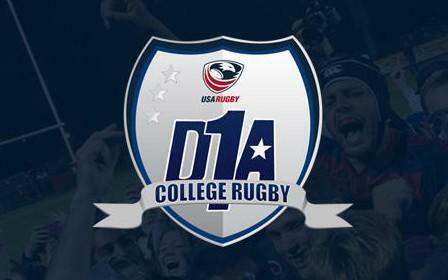 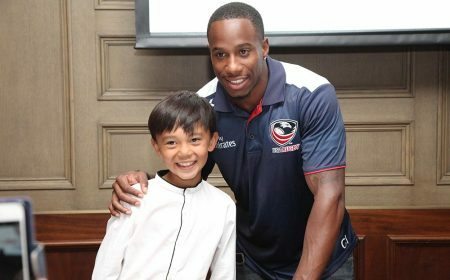 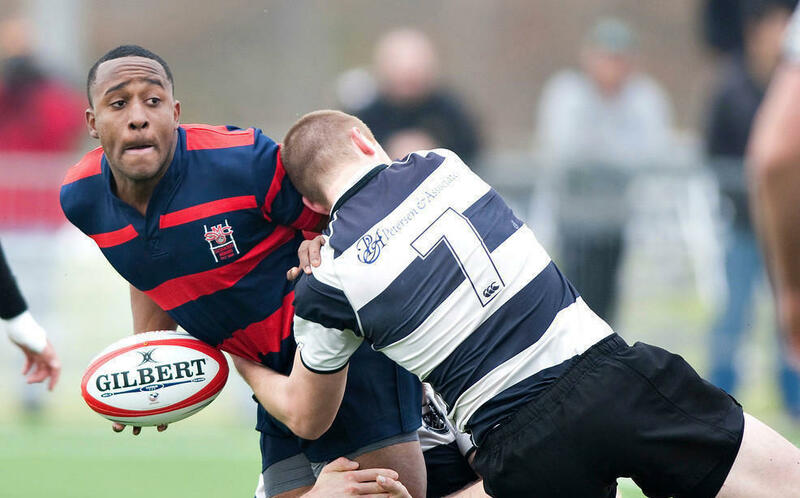 USA Rugby oversees four national teams, multiple collegiate and high school All-American sides, and an emerging Olympic development pathway for elite athletes. 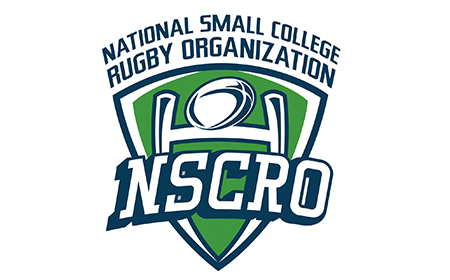 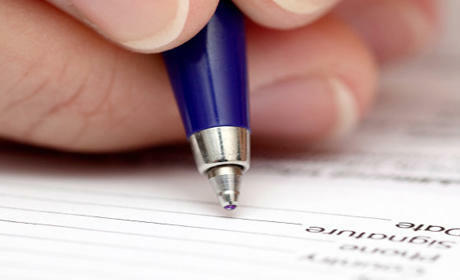 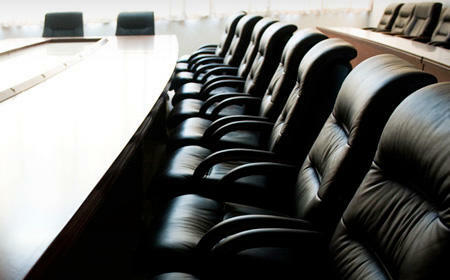 It also hosts over 30 national playoff and championship events every year as a service to its members. 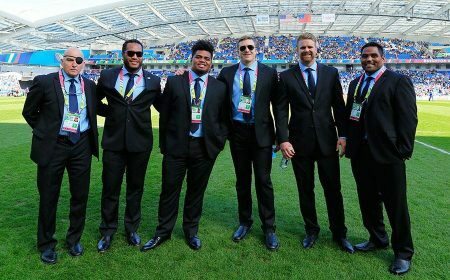 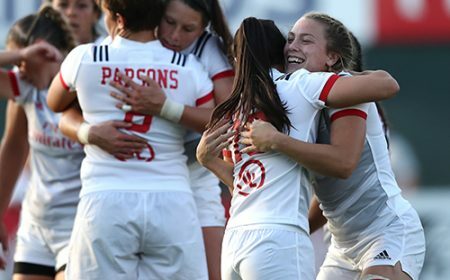 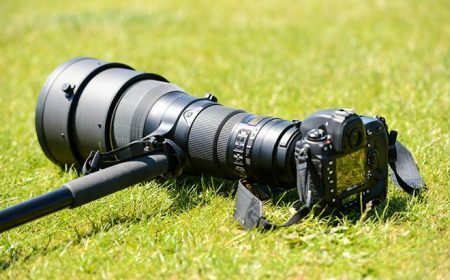 In October 2009, the International Olympic Committee announced that Rugby Sevens (the seven-a-side version of the game) will appear in the 2016 Olympic Games to be held in Rio de Janeiro. 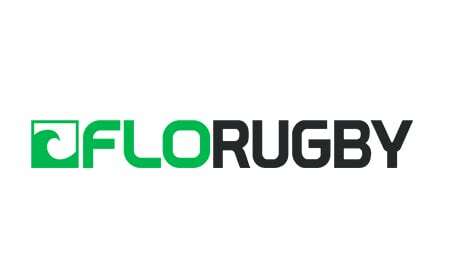 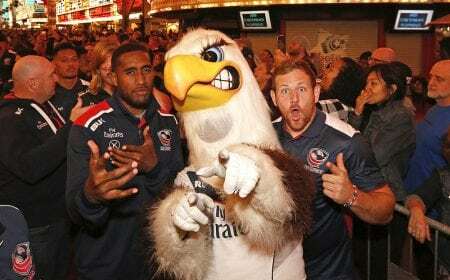 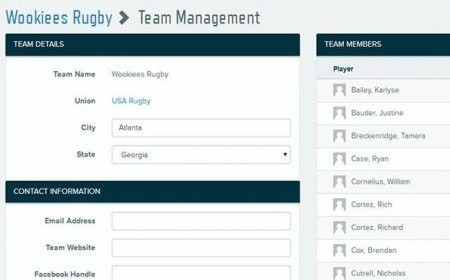 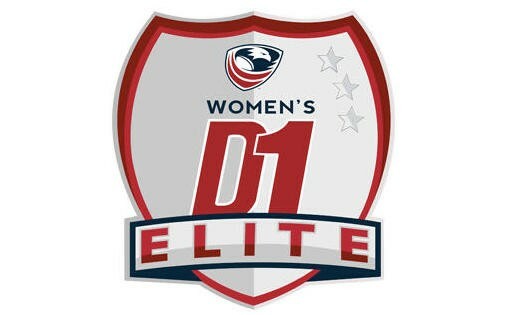 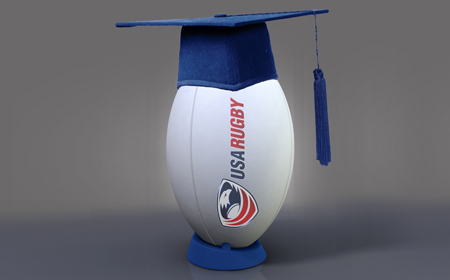 Visit www.usarugby.org for more information. 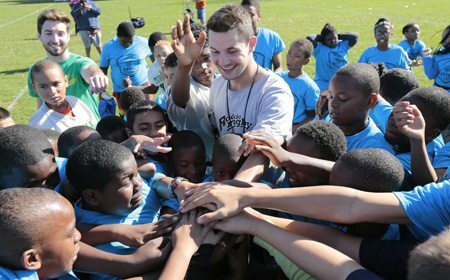 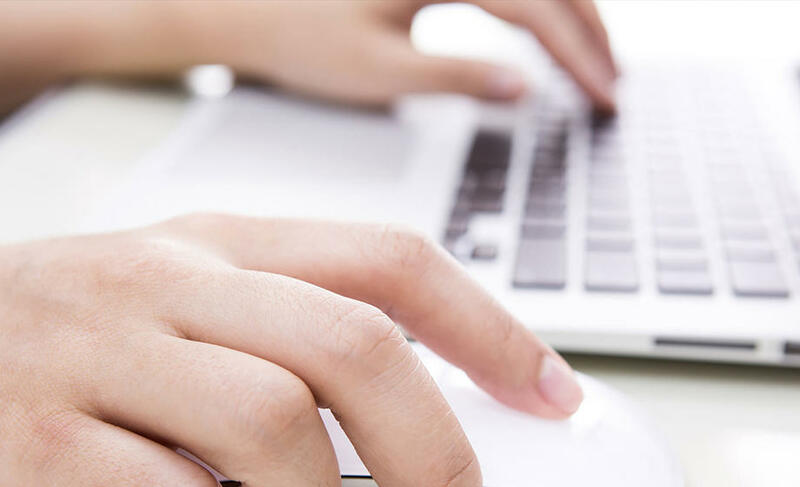 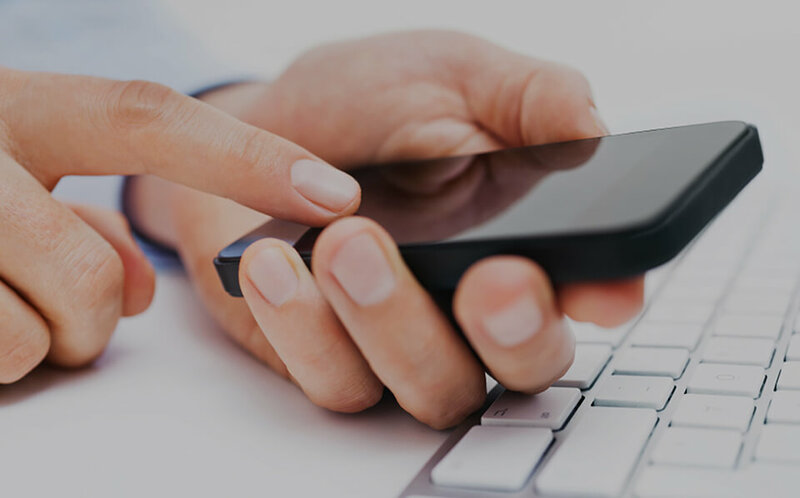 Lakeshore Foundation is a non-profit 501 (c)(3) organization that promotes independence for persons with physically disabling conditions and provides opportunities to pursue active, healthy lifestyles. 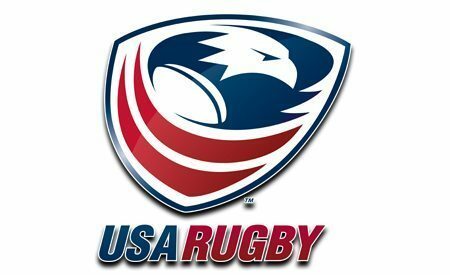 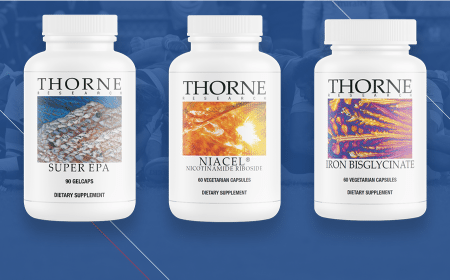 Lakeshore Foundation is an official U.S. Olympic and Paralympic Training Site in Birmingham, Alabama, and is the home of USA Wheelchair Rugby and USA Wheelchair Basketball. 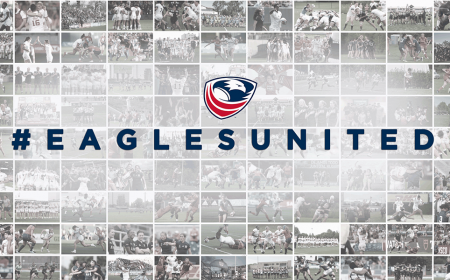 "I can confidently speak for the whole team in saying that we are excited to become partners with USA Rugby and all that they stand for."